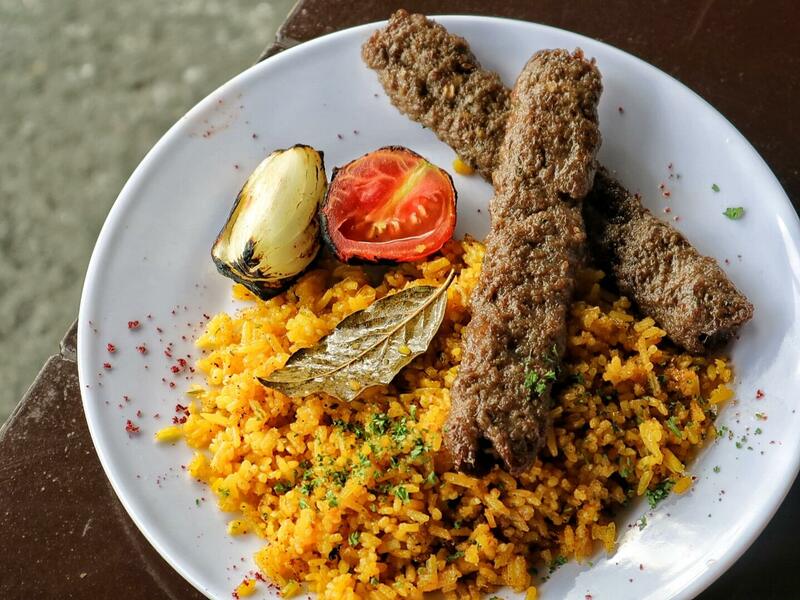 Want to experience the Best Middle Eastern Food in Marikina? 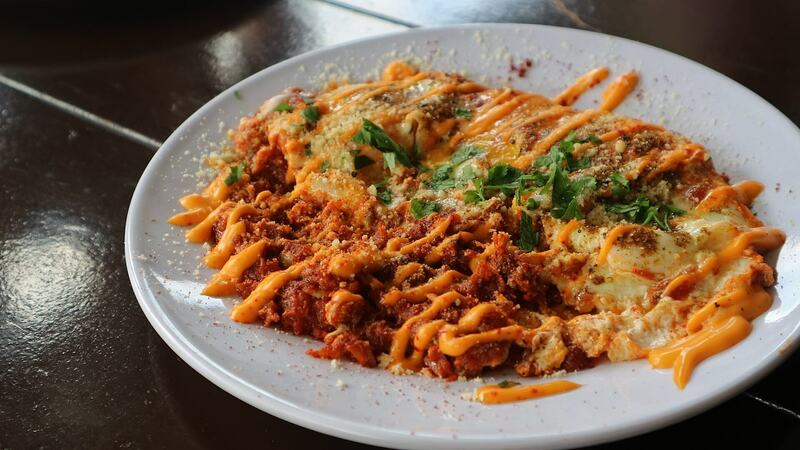 Then dining in Zakee Middle East is an absolute must! 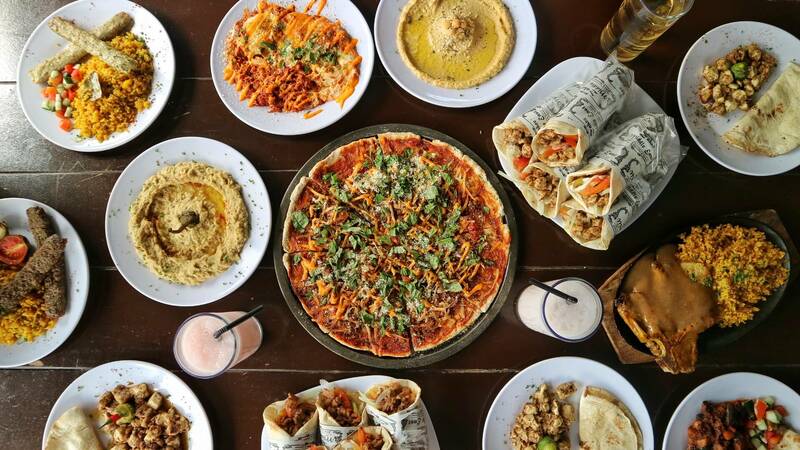 Tucked in a modest spot in Marikina Heights, Zakee Middle East is the new home of authentic middle eastern eats in the shoe capital city of Manila. And being the first stop (of three) of our Marikina Food Crawl hosted by Alwayshungry.ph, I made sure I came early and well, HUNGRY! 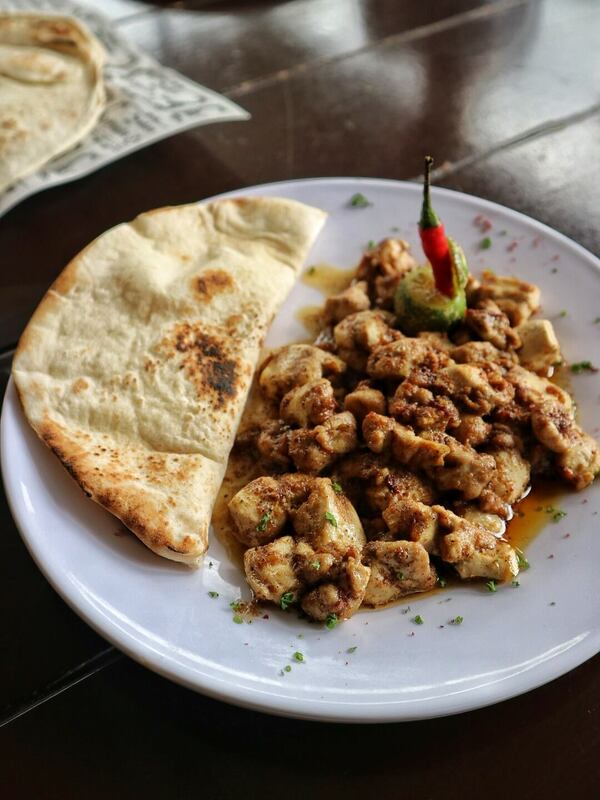 Owned and operated by a Half-Filipino and Half-Jordanian guy, I was more than excited to sample all the mouthwatering dishes at Zakee Middle East as we were told that Chef Saife Momani only brings the best of their family recipes to the table at prices any hungry Juan can afford! I’ve always been intrigued by middle eastern-mediterranean cuisine but I normally just stick with the popular classics- Shawarma, Kebab, and Hummus. So having a full array of their food was a definite treat. And an authentic middle eastern feast it was! So first came the appetizers! According to Zakee’s manager, Giselle, their bestsellers were the Ox Brain (Php 95.00) and the Shakshouka (Php 95.00). And they surely did not disappoint! Although I only ate a piece of the Ox Brain, it was enough for me to understand why it’s such a crowd pleaser – soft, buttery-texture, packed with a good amount of herb-infused flavor. The Shakshouka itself was already a feast for the eyes with all the colorful ingredients in it (usually a dish of eggs poached in a sauce of tomatoes, chili peppers, and onions, and often spiced with cumin) and the taste was just superb. 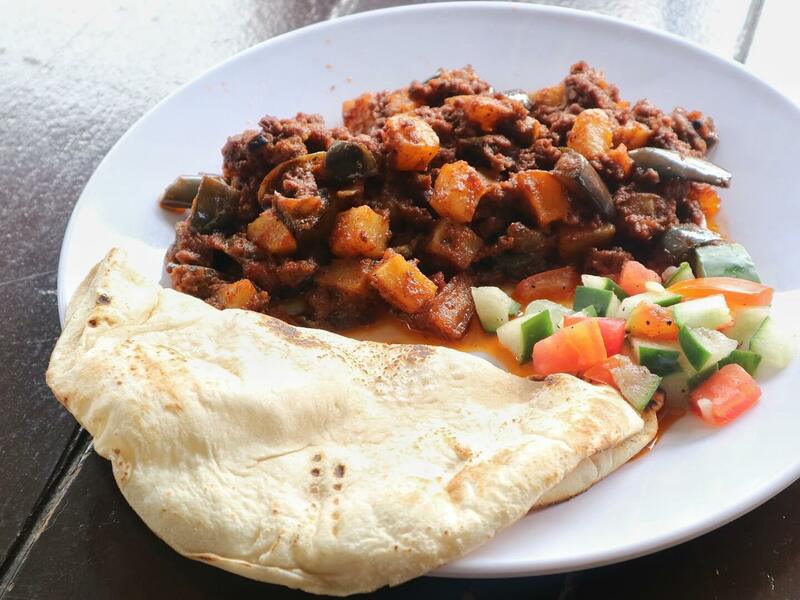 Aside from those two, we were also served Hummus (Php 95.00, mashed chickpeas), Moutabal (Php 95.00, an eggplant dip), and the classic Keema (PHP 125.00, made from minced beef flavored with a mix of herbs and spices). Don’t forget the pita! Next came the mains. 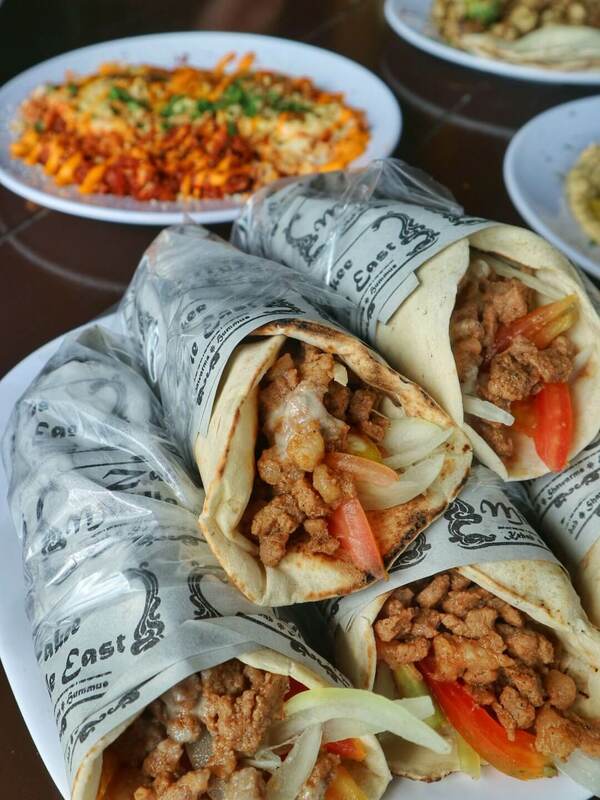 Of course, no middle eastern cuisine would be complete without the classic Shawarma. That Sunday afternoon in Zakee Middle East, they served us two (2) variants: Beef (Php 75.00) and Chicken (Php 65.00). 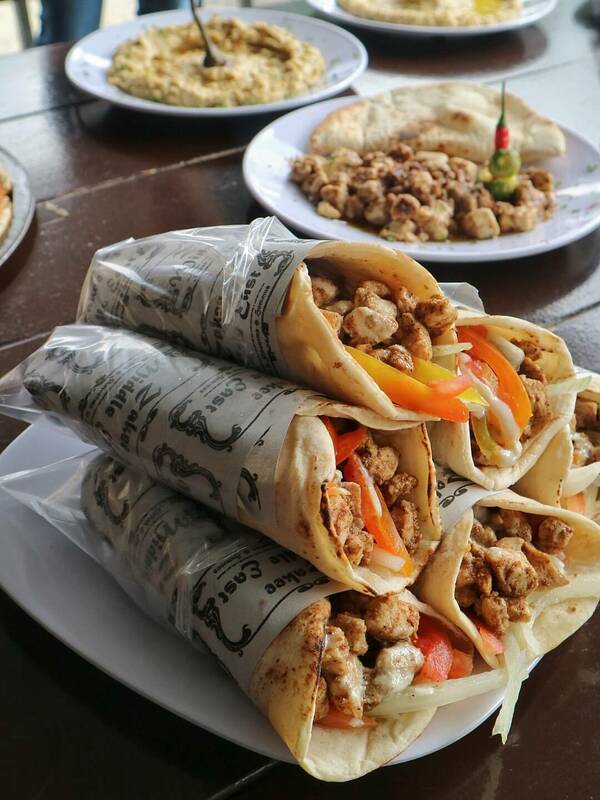 Typically made with fresh veggies (tomatoes, cucumber, onions), thinly sliced meat, and special sauce served on either pita or rolled up in lavash, one can say that Shawarma is probably the most popular representation of Middle Eastern cuisine. Normally I’d prefer beef because it tends to be more flavorful but since I was on a specific diet, I chose the latter one and I was quite happy with it. Good thickness of the pita, savory sauce, with a generous amount of meat! Rice is life? Don’t worry, you can opt for the rice meals they offer at Zakee Middle East. 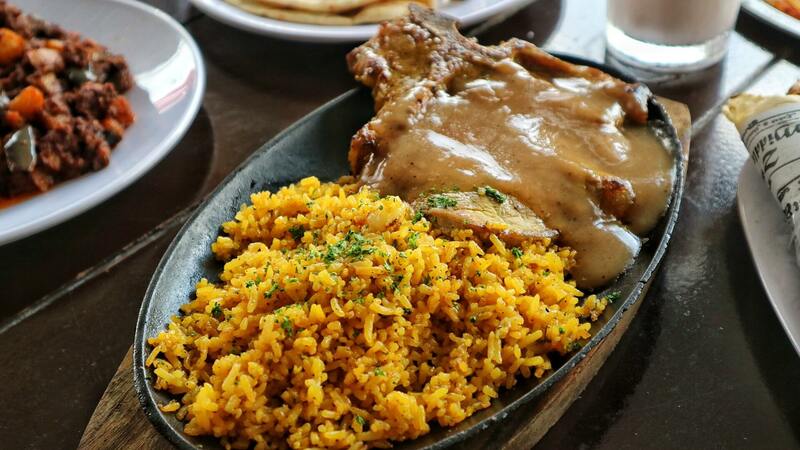 Choose from Zakee’s Beef Kebab Biryani Rice (Php 145.00), Chicken Kebab With Rice (Php 125.00), and their bestselling Sizzling T-Bone Steak (Php 175.00). I loved the tenderness of the Beef Kebab and the amazing flavor their steak delivers! 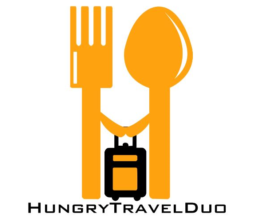 Eating with a group? Try Zakee’s 12″ Ultimate Pizza (PHP 275.00). 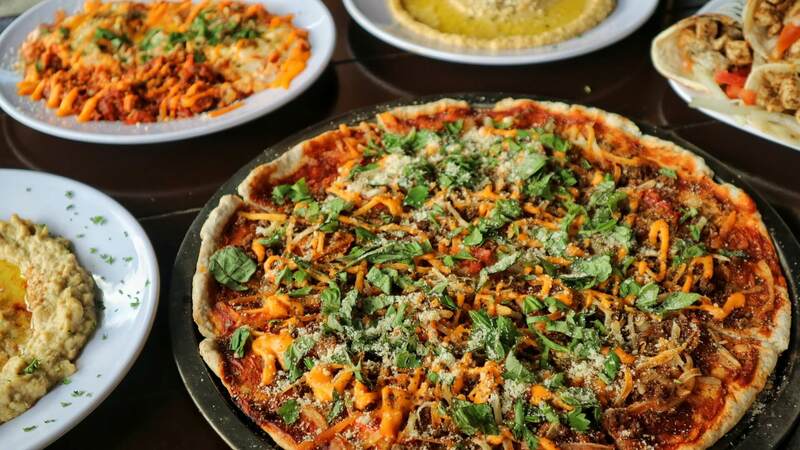 Crisped thin crust tossed with a good mix of middle eastern ingredients and spices, it’s definitely a light yet yummy spin to the classic pie. So grab a seat, order a beer, and eat like a king! Have some shisha too, if you must!